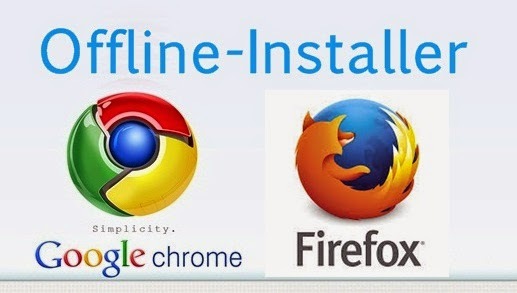 Latest offline or standalone installation file of Google Chrome browser and Mozilla Firefox Browser full downloads. Latest Firefox and Chrome installation Setup file. 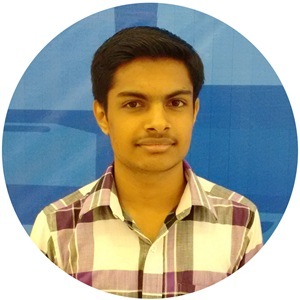 Google Chrome and Mozilla Firefox are most popularly used web browsers. The latest version of these browsers support lots of web features. In order to download the latest version of Chrome and Firefox, you may search in Google and go to official website and start download and now you see the download file is having less size less than 1 MB that's the online installer. The offline installer links of these browsers are quite difficult to locate on the official website so here we provide you the direct link to reach the download page of the offline installer.